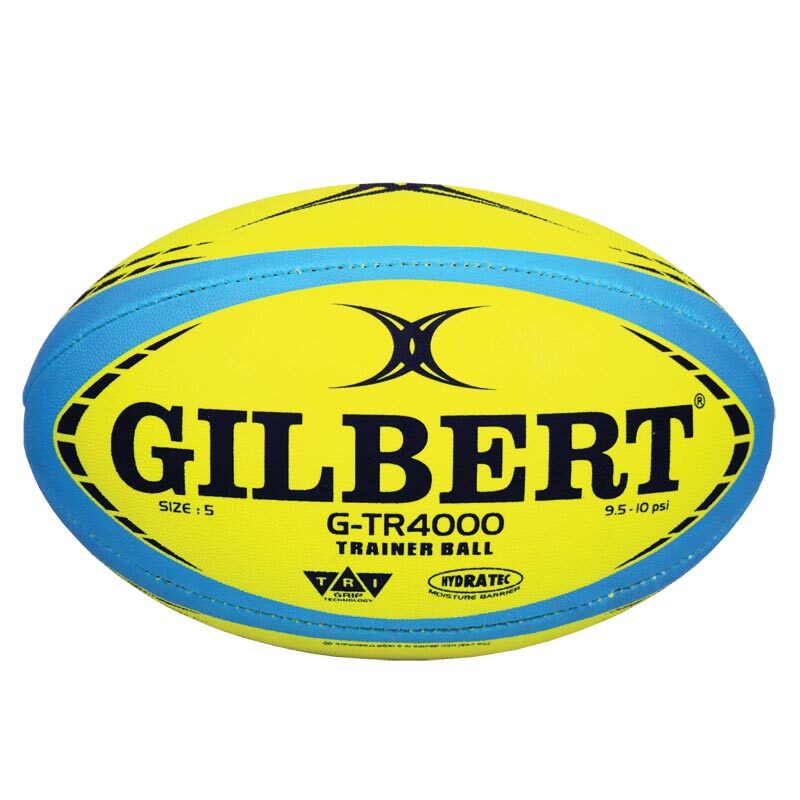 Gilbert ® G TR4000 Trainer Rugby Ball Yellow, ideal ball for all levels of training. Tri grip technology - Gilbert's new patented triangular surface grip pattern represents a major step forward in grip technology on training balls. 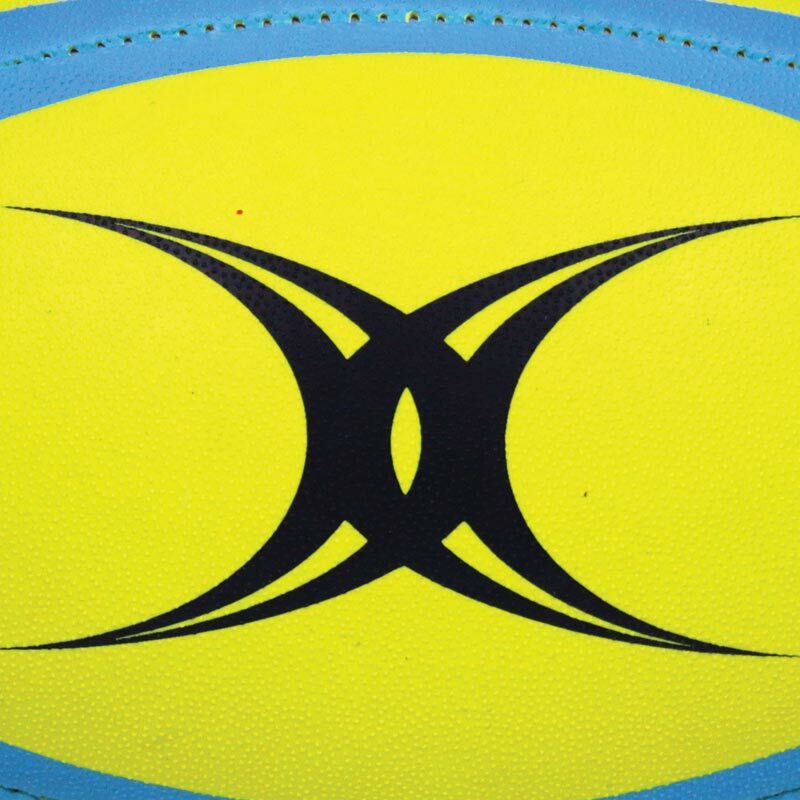 Tests have shown that this new more defined pattern is hard wearing and allows the player more surface area contact with the ball when handling. 3 Ply poly cotton and cotton laminate. 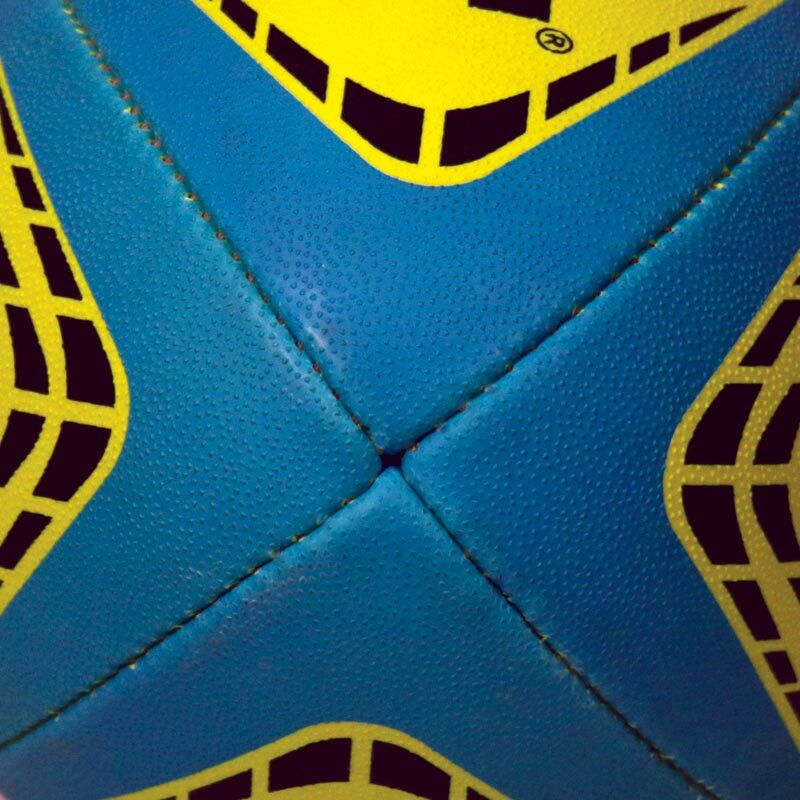 This is an excellent ball, good quality and really grippy.